Chairs are an important part of the household furniture. Everyone needs to have comfortable chair sin their living rooms and bedrooms because this is the place where you sit to work or even rest. 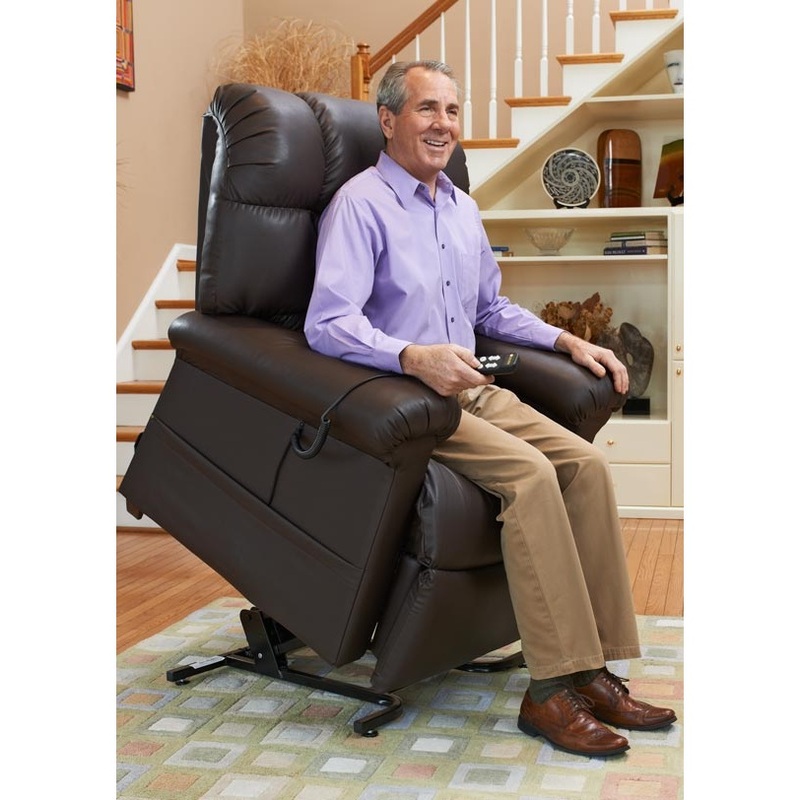 People also need these chairs to perch in front of the TV and since all the tasks done om a chair are long and tedious, it is important to have a comfortable lift chair that the person can spend hours on without getting much exhausted. What Makes A Barcelona Chair So Great? Introduced in 1929 by Ludwig Mies van der Rohe, the Barcelona chair is still taking the world by storm. It was first made to fit inside the German Pavilion in Barcelona, Spain. Achieving the design you want in your home is not a walk in the park. You need ideas to go about the process. Have you ever considered having modern contemporary furniture in your home? Well, perhaps you have not got any information about it. You will love it. This furniture will give your home a nice look. One such example of modern contemporary furniture is the Barcelona chair.